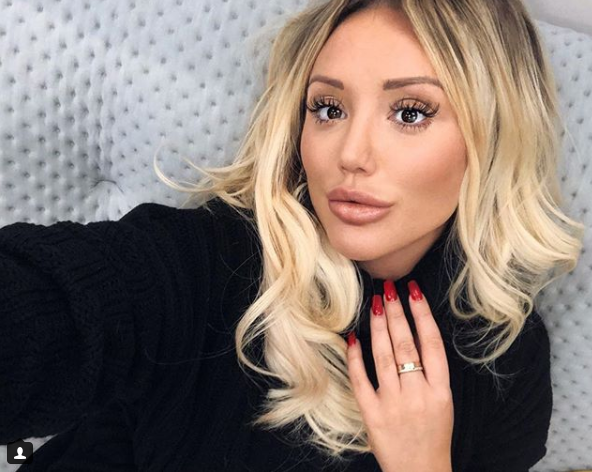 Charlotte Crosby has opened up about how she wants to promote awareness for ectopic pregnancies after she experienced one first hand. The Geordie Shore star suffered from an ectopic pregnancy in 2016 at the age of 25, which lead to surgery where she had her fallopian tube removed. An ectopic pregnancy occurs when a fertilised egg implants outside the womb, usually the fallopian tube. This condition is known as an ‘out-of-place’ pregnancy that can be life threatening. The 28-year-old admitted that she was very busy in work and tried to ignore the pain, but eventually it got too much. 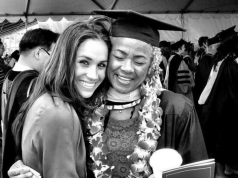 Charlotte underwent surgery for her fallopian tube to be removed and was told by a doctor that if she left it any longer, she could have died.